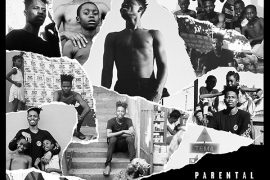 Olamide, Vector, Skales & Falz Make MMMC Jan. 2017 List. | See Full List. It appears that January went well with a lot of hit singles that came through from late 2016 to January 2017, these singles have in one way or the other hacked our playlist. Oh Yea! that reminds me of some tracks that will be mentioned under this list that’s not a single but a track off an album. Perfect examples are Olamide’s Pepper Dem Gang & Vector’s Adura. 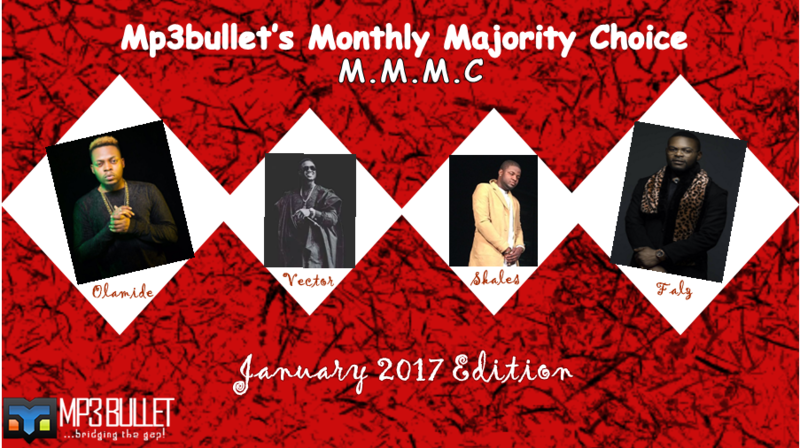 We bring to you Mp3bullet’s Monthly Majority Choice (M.M.M.C) January 2017 Edition, Mind you we are not arranging on basis of hit singles or serially, songs listed are picked at random. Feel free to download songs listed below by using the direct download link. No one expected this track from “The Glory” album to have its way this far, this song turns to be on every one’s lips. 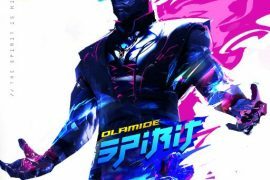 Trust me, Olamide didn’t make any mistake signing Davolee to his YBNL Nation because this dude has performed very well in this so called single, there after he dropped his official single “Festival Bar”. Don’t be an ingrate, thank Baddo for rocking the street always..Lol, don’t mind me. Honestly, I saw it coming that 9ice will definitely take over with this single on the day of its premiere, what else can we tag this track to be? As a living thing, I wanna be controlling things. Lol, No matter what the song may sound like, it has taken over already. Kin sha ti lowo. Believe me, Guys on the streets can’t get off this song. 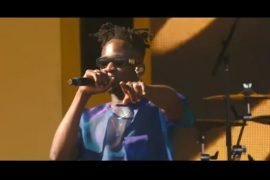 Starboy worldwide act, Mr Eazi gave his fans “Leg Over” before his most anticipated Accra To Lagos mixtape dropped. “Leg Over” isn’t just an hit but it took over us as well. I Like his style of music and the efforts he put on this single. “My baby dey distract me o with her bum bum” , Leg Over, she dey give me hangover…Lol..Bad guy. Runtown proved himself to be an hit maker once again with this his new single “Mad Over You”, at first no one reckon with this tune, but it later find its way to disturb the Nigerian music industry and Yes! Africa as whole. Ladies, Don’t be deceived, the guy isn’t getting over you ooo…Lol, I love this song to the moon. I dey mad over you girly…my super woman.. I keep wondering where Small doctor always get his inspiration for his dropping songs that will in one way or the other disturb the street, Lmao, How on earth will penalty be shot to throw-in??? Oh Yes! It’s safe to say Small Doctor was in another realm when he sang this song. Let’s leave matter for mater, Penalty is the talk of the street now, whether you like it or not. A lyricist will always be a lyricist, Vector won’t stop killing it, I can still perceive the smell of “King Kong” from afar not to talk of the newly premiered album “Lafiaji”. I must confess, “Adura” is my favourite of all the tracks loaded on Vector’s new album. No one pray to remain on same level. Royce Rolls no be mate with Akura, that line alone can always make your day. if you believe you can move from Akura to Royce Rolls, Adura by Vector won’t leave your lips. We like it. Next world Music Boss, Jaywon rounded up the year 2016 with a song featuring Mr Eazi, the one and only #ZagaThat, Jaywon was on another level for real has he added another talented fast rising act Twist Da Firman to his label and also welcomed a new baby. Isn’t that enough? Am on anther level, Loke Loke lemama rimi, I love that line though. I so much like Skales with the way he’s penetrating the industry, His songs has create a niche for him, he keeps stepping up his game on daily basis, We thought lot of singles was just enough for the year until he rap it up with Cool Temper without even getting us aware that the upgraded version which happens to be the remix will enlist the Don gorgon, Burna Boy of the music industry. we love both original and the Remix. 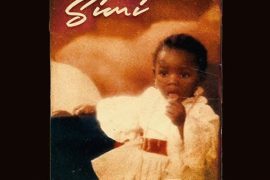 Baby coolu tenper…Sisi Bolanle. All hands up for you young skales. Joe El has done the unexpected thing by preaching gospel with his new single “Do Good”, Just when we thought we are cool with the original version, the kennis music act “Joe EL” hits us with the remix, and trust me he made the right choice by enlisting Sound sultan and Honorebel on the remix, No bad belle is allowed on this. “if mosholashi don full and church full too, who con be the people wey dey do bad bad things? who con be the people wey dey chop government money?” Hmm! Word! No wonder Falz is tagged “the bahd guy”, at first I wasn’t getting it, but before i knew it, the song has flooded the social media. It has its own madness and it has since then been trending even before the song was released, a big shout out to Falz for taking us to another level with his new single “Wehdon Sir” but Falz don’t forget that a Yahoo boy too is an entrepreneur…Lol. I rest my case here. 2016 went well for Lil Kesh but he didn’t relent on his efforts as he dished out “Shele Gan Gan”, It’s a song to un-dull the dullards sitting in the clubs. Just ask them “Ki lon shele Gan Gan”. all thanks to Krizbeat for the wonderful beat. More fire, more hits. if you don’t have shele gan gan on your playlist then you are on a lighter mood not note this time around. We like it. Star Boy surprised us with this classic song on Headies night, i could remember this song was released before bagging an ward at Haedies that night and the song has since then been killing it. 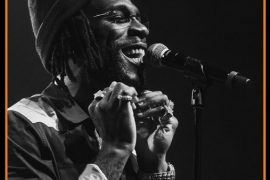 who doesn’t want to vibe to “Daddy Yo” both on streets and clubs? Wizkid is indeed “Baba nla”. He’s not ready to give up at all. Hit upon hit. Keep shining starBoy. Tekno was able to preach with this new single entitled “Rara”, and na true thing he addressed on this new single, abi when last Nepa give una 15hours light uninterrupted? Oluwa wey dey bless me, Go bless you too. Tekno keeps drop hit singles. expect his new collaboration with Davido tagged “IF” to drop on friday. “Rara” is the best single to always put on replay when you are tired of situation of the economy. Lol..Story story, Story every year. In case your favourite song didn’t make the list, drop your comments below: “Oluwa go bless your mama and papa” ??? ?